Then-AVL staffer Lorne Leonard created a virtual Stourhead Estate, using GIS data and digital terrain modeling (the project was active from 204-2007). Stourhead is a 2,650-acre estate located in Wiltshire, England. 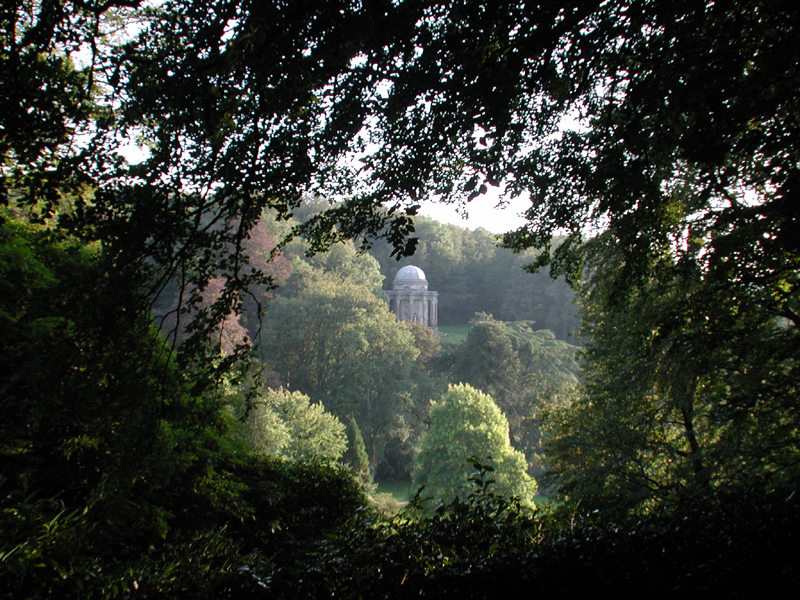 Now owned by the National Trust, the estate is famous for its Palladian mansion, extensive gardens, woodlands, and temple buildings within the gardens.